Extensive advertising by individual RE/MAX agents, combined with international television advertising and broad Internet exposure, inspires buyers and sellers to seek out RE/MAX Associates. When you list your home with a RE/MAX agent, it will receive wide exposure. Recognition, recognition, recognition…. With offices in more than 75 countries worldwide, and nearly 100,000 agents, the power of the RE/MAX name boosts business and attracts homebuyers. No-one else can provide the support and marketing we receive from RE/MAX globally. 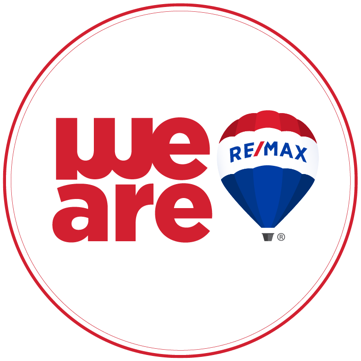 The red, white and blue RE/MAX Balloon, with it’s “Above the Crowd®” slogan, is one of the most recognizable business logos in the world. RE/MAX boasts a global fleet of more than 100 Hot Air Balloons, which make more than 6,000 appearances around the world each year. Globally, nobody sells more real estate than RE/MAX, and in the Bay Islands our customers come from all parts of the world. At RE/MAX Bay Islands, we have agents and staff from Honduras, North America, England, New Zealand, Holland, Denmark and Canada….and we’re still growing! In spite of our growth, we are able to keep the comfort of personal attention as one of our main goals. This is an island, with a flexible population yet a strong sense of community in it’s diversity. We recognize that buying property overseas can be intimidating without a knowledgeable partner, one who provides the comfort of local knowledge with the marketing power of the most recognized name in real estate. That’s RE/MAX! Visit the RE/MAX Global site here !